Filing an injury claim for a serious accident? Our family-owned law firm has fought for Montanans for over 65 years. Being an accident victim is traumatizing, stressful and life-altering, with repercussions that can be immediate and long-lasting. A serious accident can wreak havoc on your personal finances — not to mention your physical and emotional health. If you or a loved one has suffered a catastrophic accident, our personal injury lawyers based in Great Falls, MT can help you secure maximum financial compensation from an insurance company, your employer, or the person responsible. For over four decades, our attorneys have helped Montanans like you recover financially from motor vehicle accidents, workplace injuries, and more. Don’t delay in contacting our personal injury lawyers because your time to file a claim is limited. Studies show that accident victims who hire a lawyer get larger settlements, proving that attorney representation pays off in the end. The sooner we can get started on your case, the better your odds of securing the best possible outcome. Why hire Murphy Law Firm? Montana’s legal system is complex and difficult to navigate. From the start, we’ll work hard to prove the facts of your case. 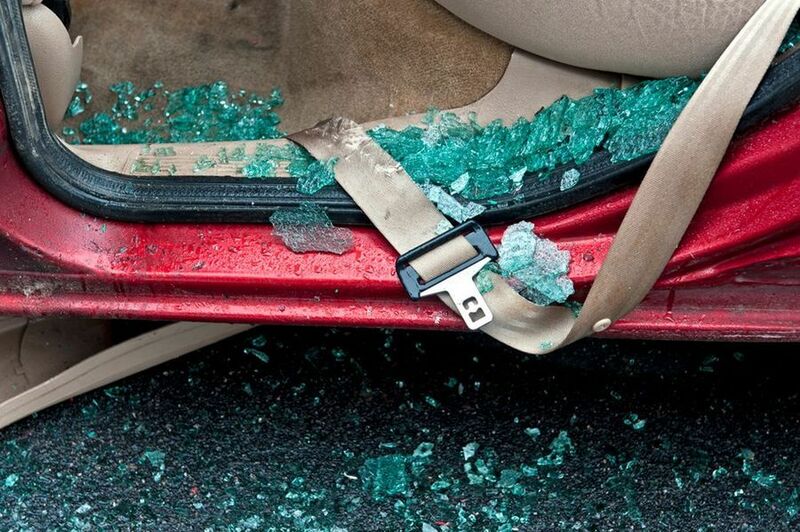 We’ll thoroughly investigate the accident to prove liability, and to calculate your present and future damages. 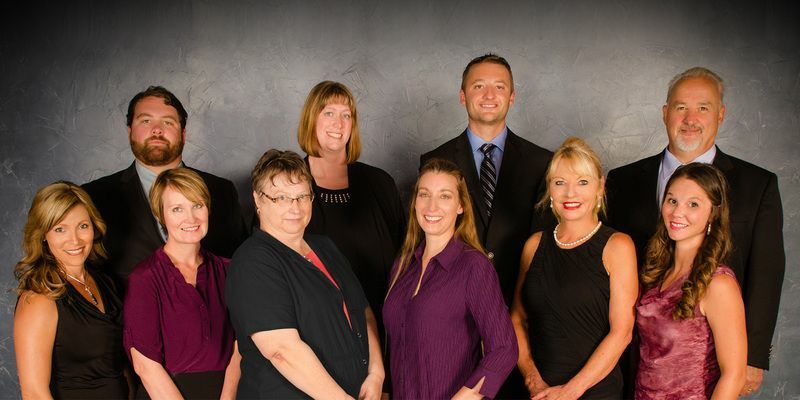 Let our family help yours by fighting for the compensation you deserve. A high-speed car crash or truck accident can result in devastating injuries, such as a traumatic brain injury. These types of collisions occur far too frequently on Montana highways and rural roads, causing hundreds of thousands of injuries each year. In any catastrophic car accident, the question of fault and liability is immediately important. In the tragic event that an accident or injury results in the loss of your loved one, we can help you recover wrongful death compensation. We understand that the loss of a loved one leaves a devastating void that’s impossible to fill with any amount of money. But compensation can help provide the means for you and your family to heal and rebuild your lives. 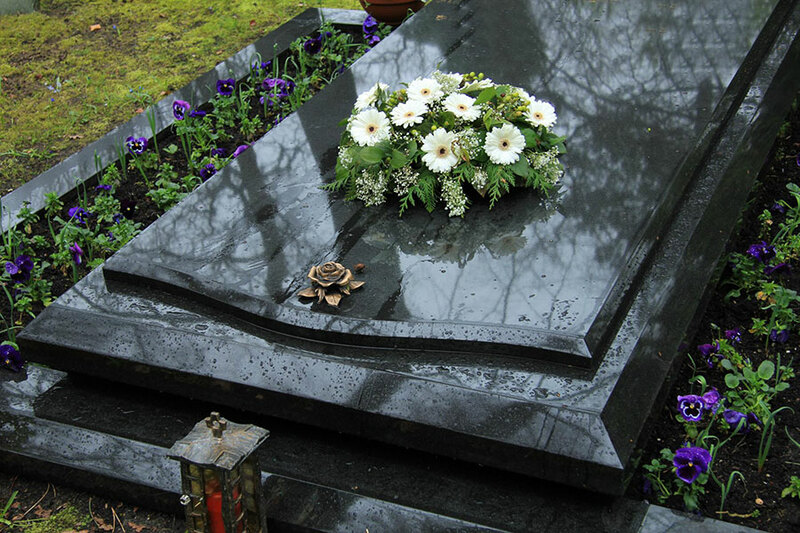 On top of deep emotional losses, monetary damages in wrongful death cases include reimbursement for funeral/burial expenses and loss of future financial support. Life-changing injuries can happen at any time, including at work. Each year, thousands of Montanans are seriously, and sometimes permanently, injured on-the-job — or they suffer from a chronic occupational illness. 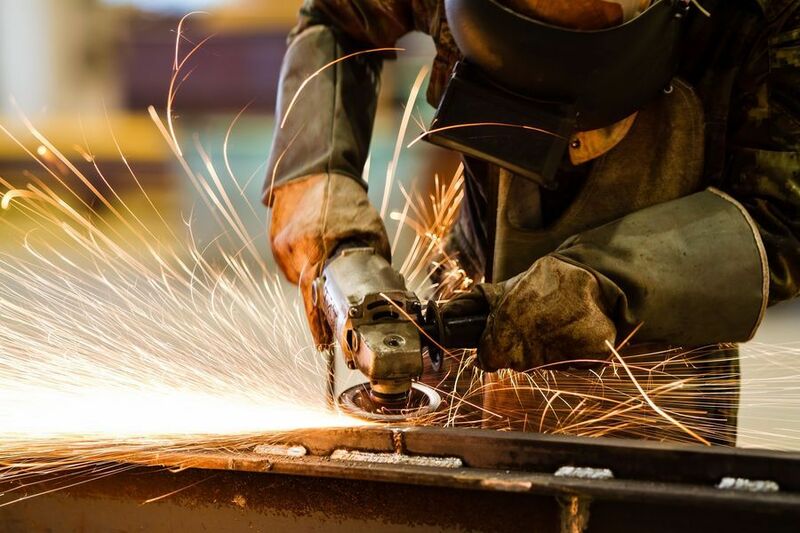 If you’re injured by a heavy-machine equipment accident, exposure to toxic chemicals or hazardous weather conditions, or involved in a work-related vehicle collision, you will likely be eligible for workers’ compensation benefits. However, just because you qualify for workers’ compensation under Montana law doesn’t mean your employer or their insurance company has your best interests in mind. They may try to reduce their payout by minimizing your injury or denying your claim. Our experts can help you complete a workers’ compensation claim or file a civil suit, depending upon the circumstances. In some workplace injury cases, there’s third party liability to consider — such as a car accident while driving your work truck or an equipment manufacturer’s faulty product. 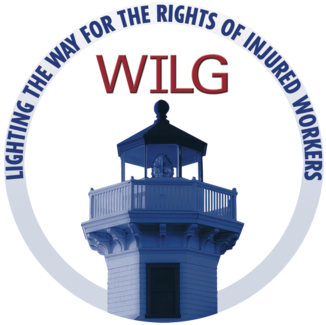 Workers’ compensation laws also provide death benefits for families of employees who lose their lives to job-related injury or illness. Murphy Law Firm is one of the only Montana firms that vigorously pursues wrongful death compensation after an employee is killed due to the negligence of a contractor, employer or a third party. If your injuries were caused by a careless person, reckless driver or some other form of negligence, you are entitled to compensation for medical treatment, lost wages, pain and suffering, and other damages. In fact, you may even be able to collect compensation if you are partially to blame for the accident. This is called “comparative fault,” which is a system of liability Montana uses in personal injury cases. In Montana, a plaintiff (the accident victim) can seek compensation in a personal injury lawsuit as long as their liability is 50 percent or less. That said, your degree of fault will also reduce the amount of compensation you’re granted if your case is successful. For this reason, it’s important to contact a knowledgeable and experienced attorney as soon as possible after your accident. Contributory negligence does not bar recovery in an action by a person or the person’s legal representative to recover damages for negligence resulting in death or injury to the person or property if the contributory negligence was not greater than the negligence of the person or the combined negligence of all persons against whom recovery is sought, but any damages allowed must be diminished in the proportion to the percentage of negligence attributable to the person recovering. For example, let’s say you suffered a serious brain injury in a car crash and it cost you $500,000 in total damages (medical bills, property damage, lost wages, etc.). Upon trial, the judge or jury finds that you were 50% responsible for causing the accident and the other driver was 50% liable.  Under Montana’s comparative negligence rule, you would only be able to collect a maximum of 50% of your total damages — or $250,000. You only have a certain amount of time to file a personal injury lawsuit. This deadline is called the “statute of limitations,” and it varies by state and case type. If you miss this cutoff date, then the court will typically dismiss your case and you won’t be able to get compensation. In Montana, the statute of limitations for most personal injury and tort cases is 3 years. The clock typically starts ticking on your claim the moment the accident or injury occurred. There are just a few exceptions to the 3-year deadline. The statute of limitations for medical malpractice cases, for instance, is only 2 years. Claims for property damage also must be filed within 2 years. Other civil claims that have a 2-year deadline are libel, slander, trespassing, false imprisonment, assault and battery. In cases of wrongful death, the statute of limitations is 3 years (like other personal injury claims) — except in the event of a homicide, in which case you have 10 years to file a claim. An insurance company or another person may try to deflect blame upon you and minimize your damages, but our accident attorneys work hard to prove the facts of your case. We will thoroughly investigate the accident scene to prove that the defendant should be held liable for your injuries and be forced to pay up. Our dedicated, compassionate injury attorneys understand the ramifications of a severe accident on victims and families. 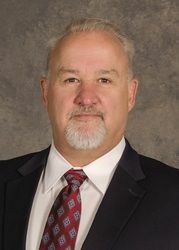 We have helped many Montanans recover maximum compensation settlements and awards. Contact Murphy Law Firm today to schedule your free, personal consultation.